New BlackBerry phones to be unveiled in January. 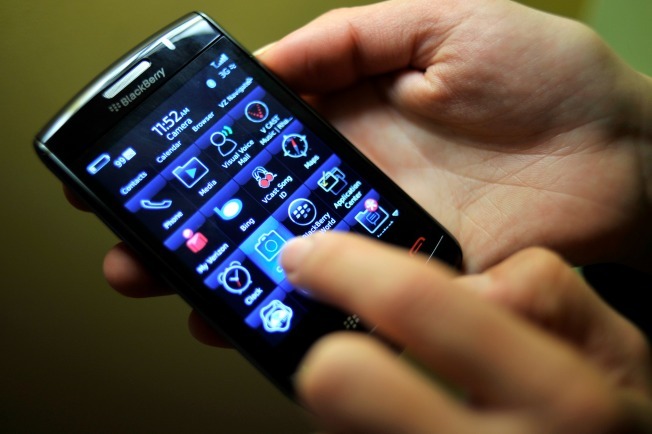 Into the world of iPhone 5 and Samsung Galaxy 3 S smartphones steps a familiar face: Research in Motion, which will unveil its next-generation BlackBerry devices on Jan. 30. The launch will happen worldwide, with two new handheld devices as well as the new BlackBerry 10 operating system to be launched at once, according to reports. Research in Motion has steadily lost ground to Apple and Android devices, according to Reuters. The company did not say when the new phones would be available in stores. However, the new phones did win security approval from Canadian and American government agencies, Reuters reported.